Alex Wiley is making his first appearance on this blog, not that I've been sleeping on his music, but sometimes just gets me a bit longer to get around to artists. Here, he partnered up with Chicago emcee Mick Jenkins, (who I've been digging a lot lately), on a short jam called :"Forever." 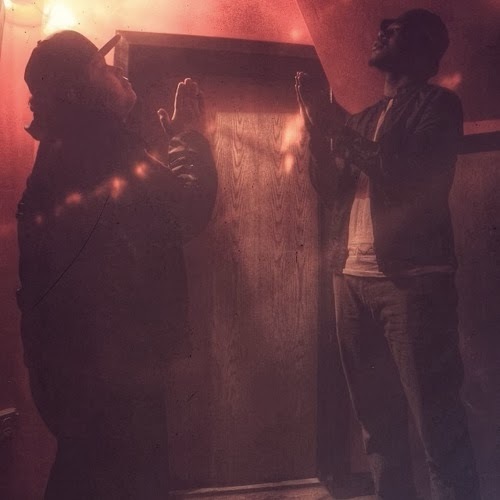 The two quickly deliver some fresh rhymes over a nice beat that feels like some 90's style. All together the lyrical prowess is evident and they managed to do that in under two minutes.